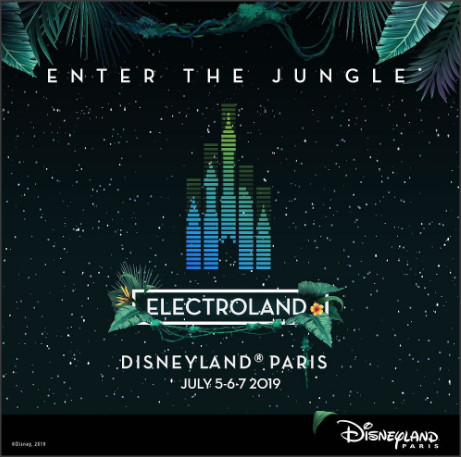 Disneyland Paris brings back their Electroland EDM festival for a third time this July 5th – 7th. 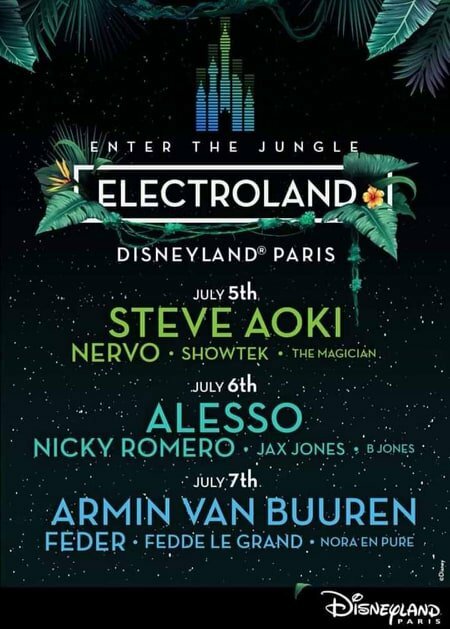 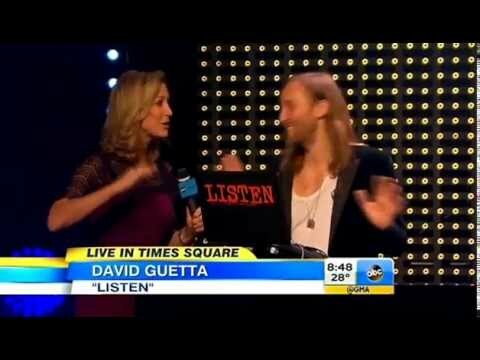 The lineup this year includes Steve Aoki, Nervo, Showtek, The Magivcian on July 5th, Alesso, Nicky Romero and Jax Jones on July 6th and the last night is closed out with Armin Van Buuren, Defer, Fedde le Grand and Nora En Pure. 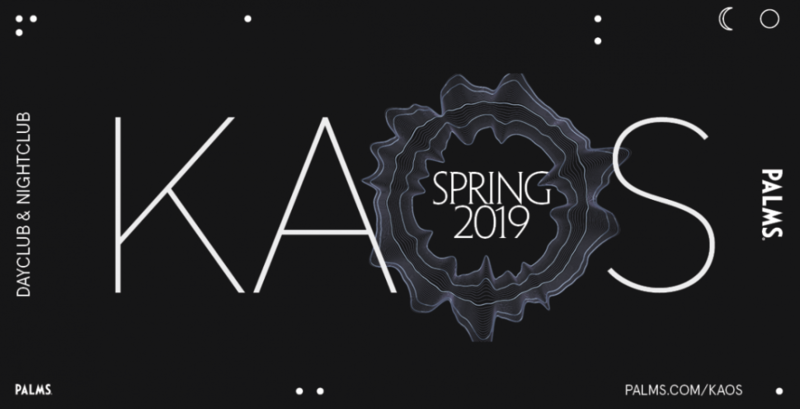 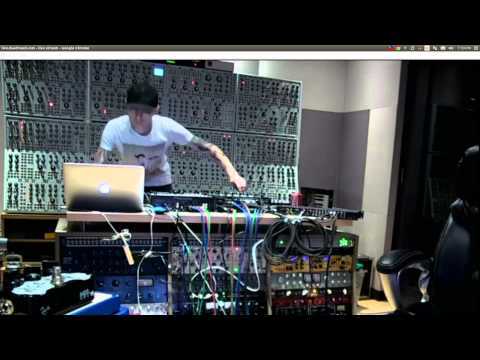 Previous KAOS Announces Armin van Buuren, Deadmau5 and Eric Prydz Las Vegas Residencies! 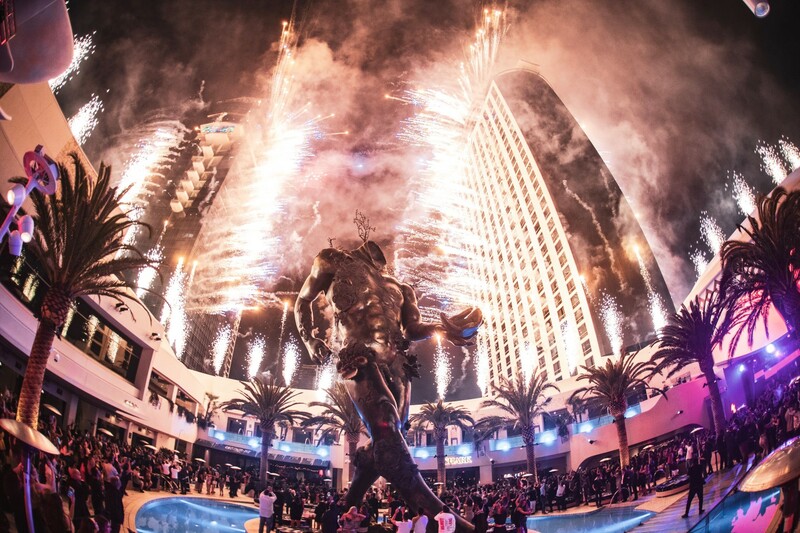 win tickets to Nervo this Friday at Surrender Las Vegas!!! 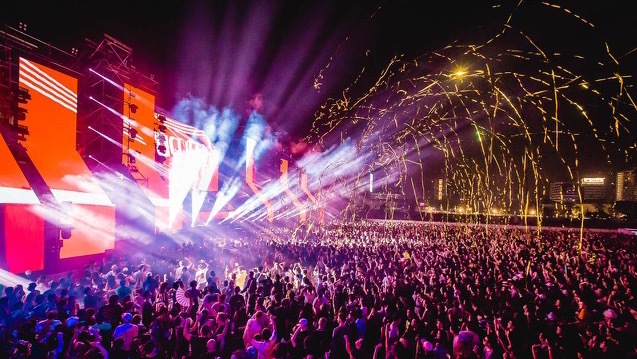 Time Warp Announces US Lineup! 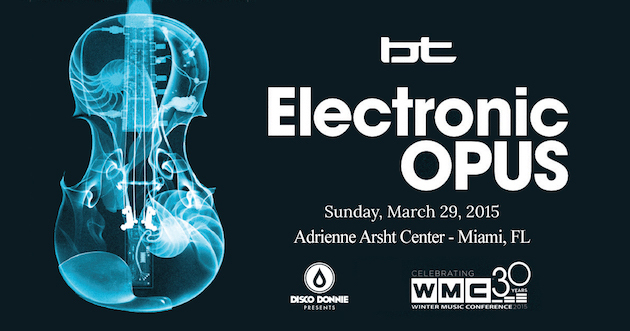 BT to Debut ‘Electronic Opus’ at WMC|MMW 2015! 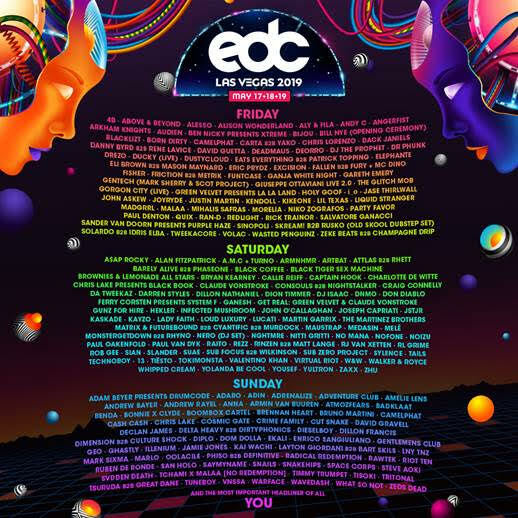 Electric Daisy Carnival 2012 Las Vegas – single day tickets on sale Wed April 18th at 12 noon Pacific!